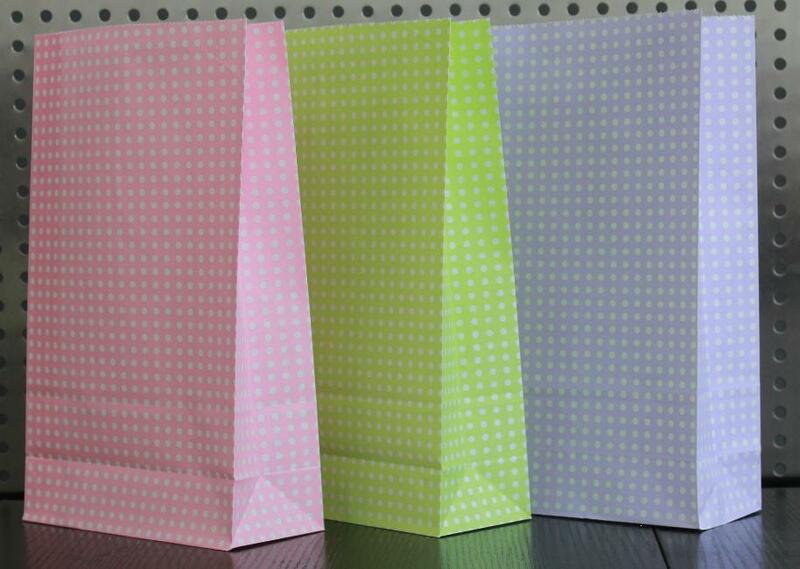 Kraft Paper Bag are made by brown kraft paper 70gsm which can be widely used in our dairy life, such as: grocery, snack, lunch, shopping, merchandise and so on. 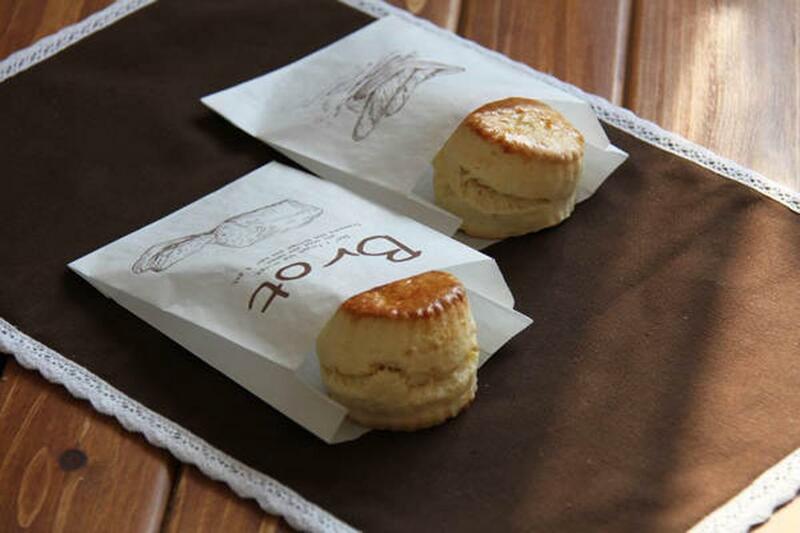 Paper Bag Based on Food Standard with high quality and best price, allow you to use more at ease. Meanwhile, it has also good performance of eco-friendly and reusable. 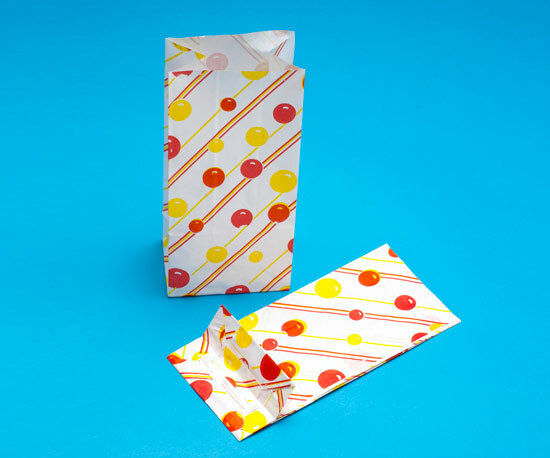 Packing style: Polybag & Header card, polybag; bulk packing or depends on your order. Looking for ideal Paper Bag Based on Food Standard Manufacturer & supplier ? We have a wide selection at great prices to help you get creative. All the Kraft Paper Bag are quality guaranteed. We are China Origin Factory of Paper Bag with Printing. If you have any question, please feel free to contact us.